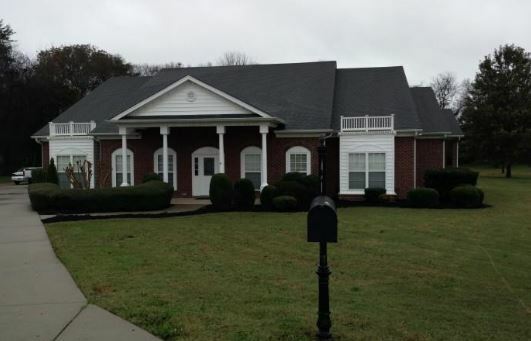 With the latest hoopla that La Vergne was named the best place in Tennessee to buy a home by Go Banking Rates, I thought this would be a fun reason to revisit some of my old post topics – real estate updates for our city! Information shown here was pulled from the “public” side of realtracs.com. So here’s the doozy… I went back to look at a post I wrote from May 10, 2010 and the difference is astounding! This is absolutely a sellers market, although it is my opinion that the market value may have dropped in the past six months. For example, I watch zillow and although it doesn’t have the accuracy that a qualified real estate agent would bring to the table, my home value has dropped by about $30,000 in their calculations from just six months ago. The bottom line is if you want to sell, this seems like a great time!